What makes the Sniper Elite series unique in terms of co-op play is the sniper/spotter approach to the missions. While one player serves the role of sniper, sitting in the distance and honing in on targets; the other player serves as a distraction and spotter - setting up the kills and drawing enemies away from their partner. 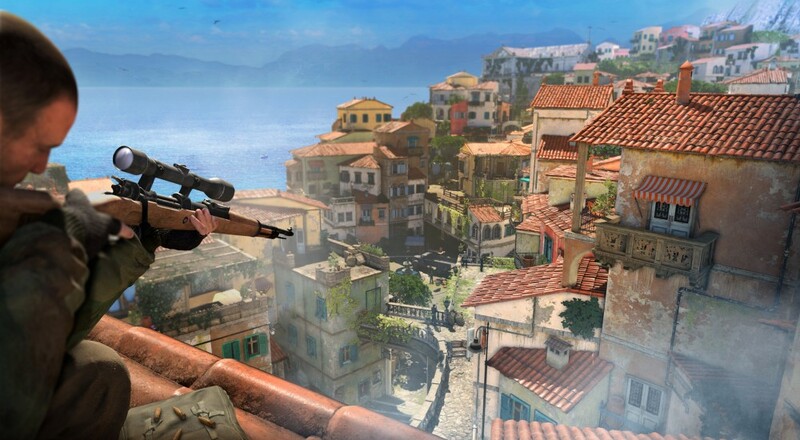 It's an extremely satisfying experience and one we absolutely loved in our review of Sniper Elite 3. The latest video takes you through the WWII game's modes of play, strategies, customization, and more. It's a really solid complete overview of what you can expect when the game launches.